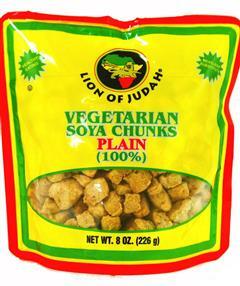 Lion of Judah Soya Chunks are the tastiest way to incorporate the power of soy into your protein rich diet. 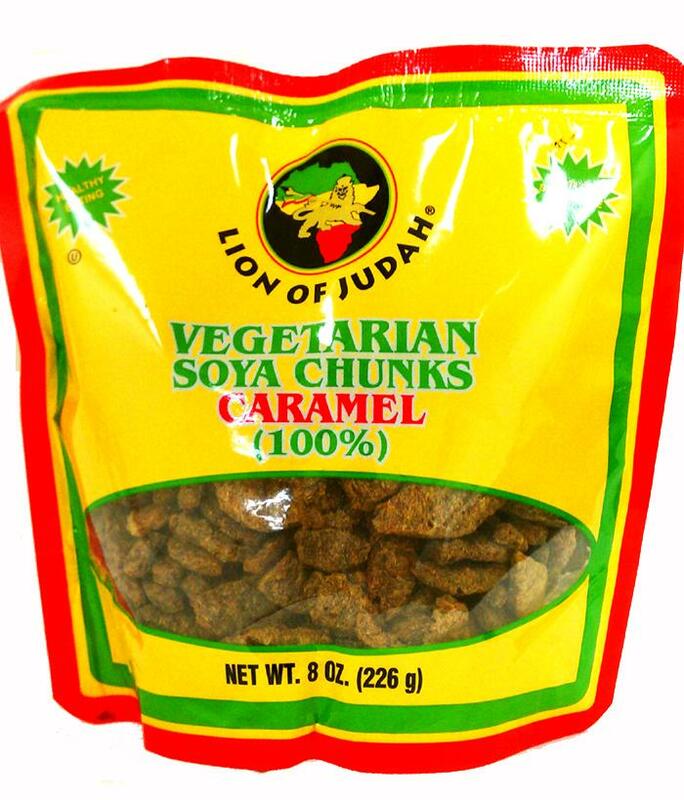 Season LOJ Caramel Soya Chunks to your liking and watch as they absorb the delicious flavors and spices from the rest of your food. 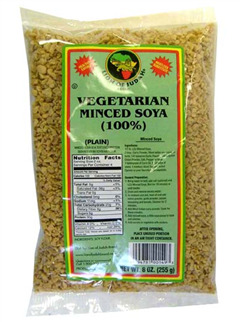 They make an excellent addition to any stir-fry and can be used to create gravies, soya nuggets, and delicious curry. 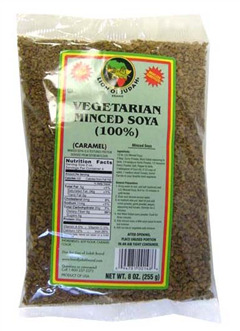 It will also add that bit of protein you crave to your meal.